Easy Fold Shoe Mount Softbox 16"
The AF360 FGZ auto flash unit has a guide number of 36 (at ISO100/m) and offers such advanced features as high speed flash synchronization, wireless remote control operation and trailing shutter-curtain synchronization. 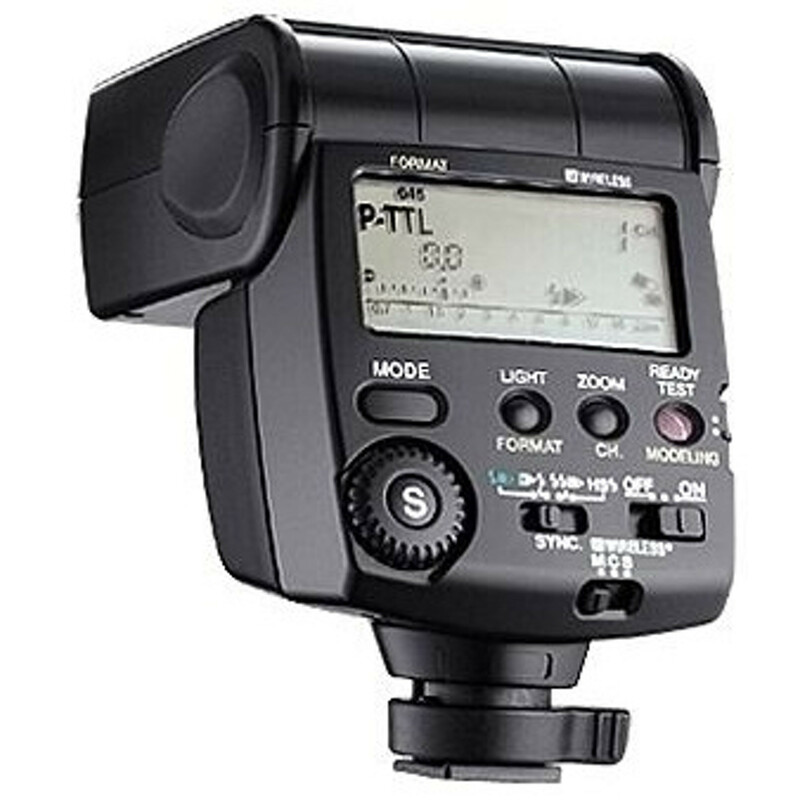 P-TTL mode with pre-flash allows for more accurate flash photography. 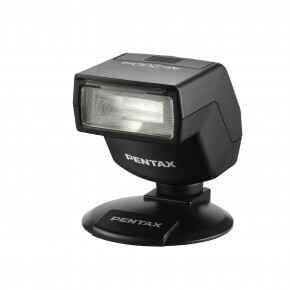 Wireless P-TTL flash is available when used with PENTAX DSLR cameras that support wireless flash operation. 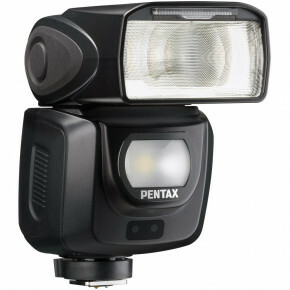 On-camera and wireless high-speed flash sync is available in P-TTL modes. Flash exposure compensation is easy through a simple control dial. 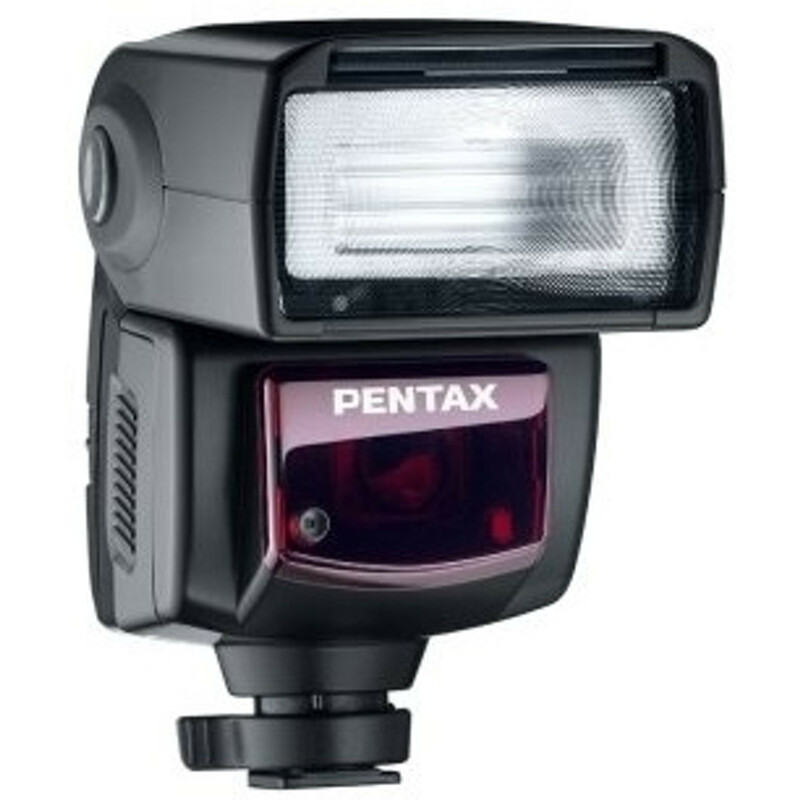 Includes an autofocus assist beam for focusing in low light or low contrast situations. 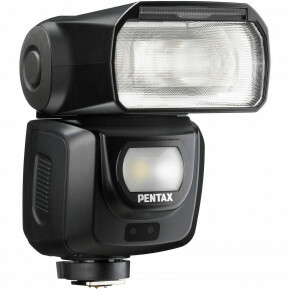 Auto and Manual modes allow for use with non-TTL PENTAX camera bodies.  LCD display shows the effective range of the flash in P-TTL, TTL and AUTO modes. Modelling light feature strobes the flash for one second, so the photographer can check for unwanted shadows or highlights.